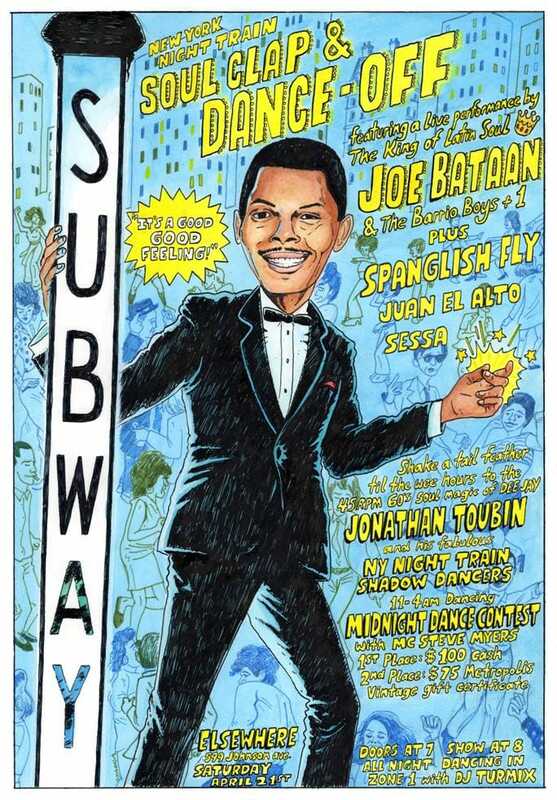 Fania records star Joe Bataan, also known as the King of Latin Soul and one of the biggest names in boogaloo, will headline the NY Night Train Soul Clap and Dance-Off. 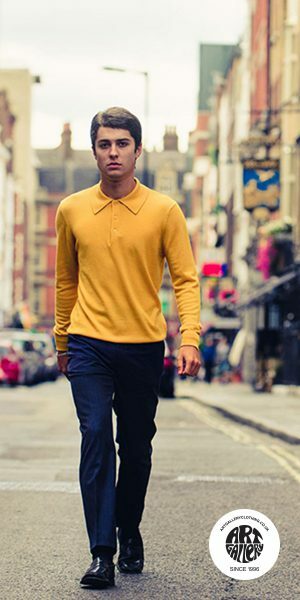 His orchestra, the Barrio Boys +1, bring sensational style that hasn’t stopped since the ‘60s. 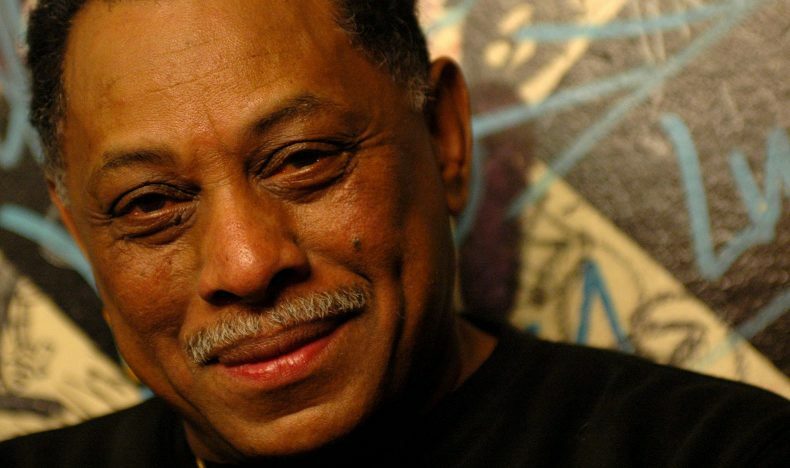 Bataan, one of the most prolific artists in the mid-to-late ‘60s boogaloo scene—which melded Latin rhythms with soul and Motown sounds in New York City — is responsible for some of the genre’s most popular songs, including “Gypsy Woman,” “Magic Rose” and “Ordinary Guy.” Boogaloo has seen a bit of a renaissance in the past five years, with bands on both coasts paying tribute to the genre’s energetic fusion. NYNT dance off, a monthly party hosted by infamous soul scorcher DJ Jonathan Toubin, will offer two rooms of live music and DJs. Modern boogaloo band Spanglish Fly will open the night with an 8:30 set while DJs Sessa, Juan el Alto and and renowned boogaloo expert/ collector DJ Turmix keep the dance floor cooking.